This flour is easy to digest. High in vitamins B1, B2, E & Niacin as well as the minerals Iron, Magnesium, Phosphorus, Selenium & Zinc. 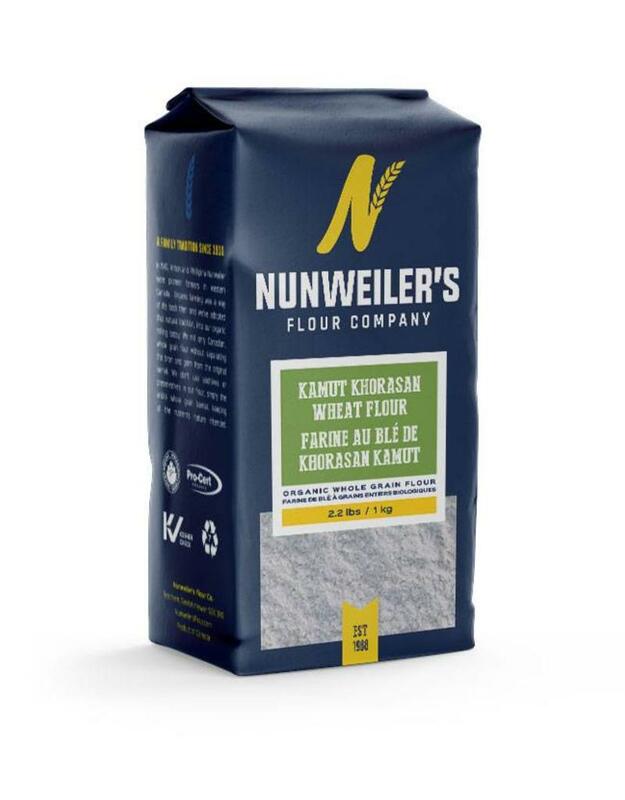 This whole grain flour has approx 30% more protein than regular wheat flour. 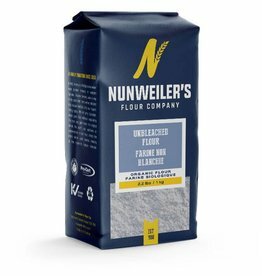 Contains no preservatives, no additives and no blending (do NOT blend lower quality grains together when milling the flour).